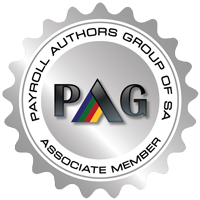 Part 3 of Pay Solutions Employment Equity Amendments info. in preparation of Employment Equity Submission to the Department of Labour. 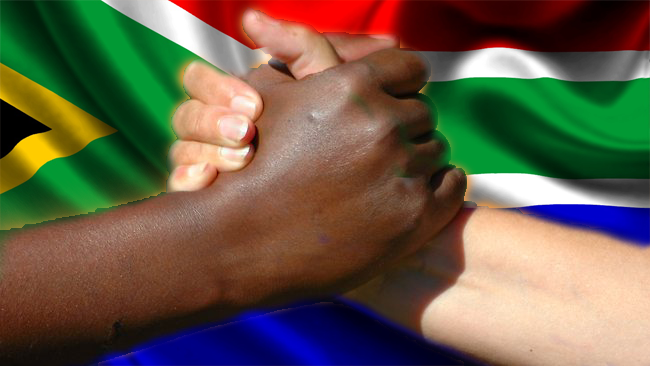 EMPLOYMENT EQUITY AMENDMENTS 2014 CONT. (a) A designated employer must prepare and implement an Employment Equity Plan, which must not be shorter than one year and not longer than five years, and should include a timetable for the achievement of goals and objectives for each year of the plan. (b) The Director-General may apply to the Labour Court to impose a fine in terms of Schedule 1 for failure to prepare and implement an Employment Equity Plan. (a) A designated employer must submit a report to the Director-General annually on the first working day of October or by 15 January of the following year in the case of electronic reporting. (b) The Labour Court may, on application by the Director-General, impose a fine contemplated in Schedule 1 of this Act for failure to report. (a) A statement of remuneration and benefits received in each occupational level of that employer’s workforce must be submitted by a designated employer to the Employment Conditions Commission (ECC). (b) Where disproportionate income differentials or unfair discrimination in terms and conditions of employment as contemplated by section 6(4) of the Act are reflected in the statement contemplated in sub-regulation (a), a designated employer must take measures to progressively reduce such differentials subject to guidance as may be given by the Minister as contemplated in the regulations. Employees or trade union representatives can monitor the implementation of the Act and report any contraventions to the relevant bodies. Labour Inspectors are authorised to conduct an inspection as provided for in section 65 and 66 of the Basic Conditions of Employment Act, 1997. (a) If the inspector has reasonable grounds to believe a designated employer has failed to comply with its obligations in terms of the Act, the inspector may request and obtain a written undertaking to comply within a specified period. (b) If an employer fails to comply with an undertaking, the Director-General may apply to the Labour Court to make such an undertaking an order of the Labour Court. (a) A labour inspector may issue a compliance order to a designated employer if that employer has failed to comply with sections 16, 17, 19, 22, 24, 25, or 26 of this Act. (a) The Director-General may conduct a review to determine whether an employer is complying with the Act. (b) The outcome of the review may result in the Director-General approving the designated employers’ Employment Equity Plan: or may make recommendations to fulfil the requirements of the Act. Labour Court for an order directing the employer to comply with the request or recommendation or to impose a fine in terms of Schedule 1 of this Act. The Labour Court has the powers to make any appropriate orders, award compensation or impose fines. 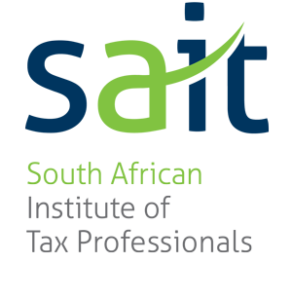 Designated employers and employers who voluntarily comply with Chapter III, and who seek to do business with any organ of state, will have to apply for a certificate from the Minister confirming their compliance with chapter II and III of the Act. Non-designated employers’ compliance certificate will pertain to chapter II. Should employees contravene any provision of this Act while performing their duties; the employer will be liable, unless the employer can prove that it did everything in its power to prevent the undesired act. Pay Solutions HR Department will assist with your Employment Equity strategy in order for your company to be compliant with a hassle free Employment Equity Submission.